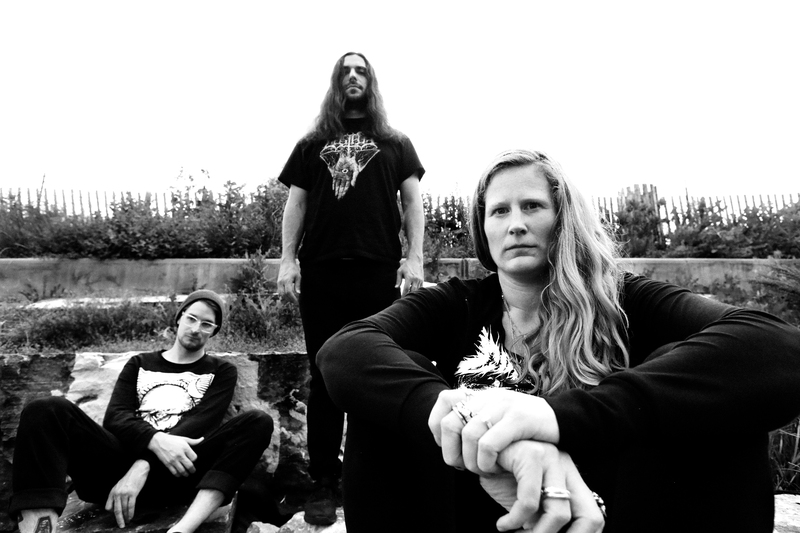 Brooklyn-based black metal trio BELUS announce their long awaited debut full-length album, Apophenia, due for release in October with Vendetta Records. Apophenia will see release on October 13th, 2017 on CD and digital formats. Vinyl will be available in November 2017. Apophenia features stunning new artwork by multi-media artist, writer, and musician Travis Wyche. Apophenia is available for pre-order now.